We’re pleased to present “Unbound Unscripted,” a monthly video series introducing staff members at our HQ in Kansas City. The staffers all have unique stories of how they came to Unbound and what makes it so special to them. First up is Gene Komer, who for many is the voice of Unbound. 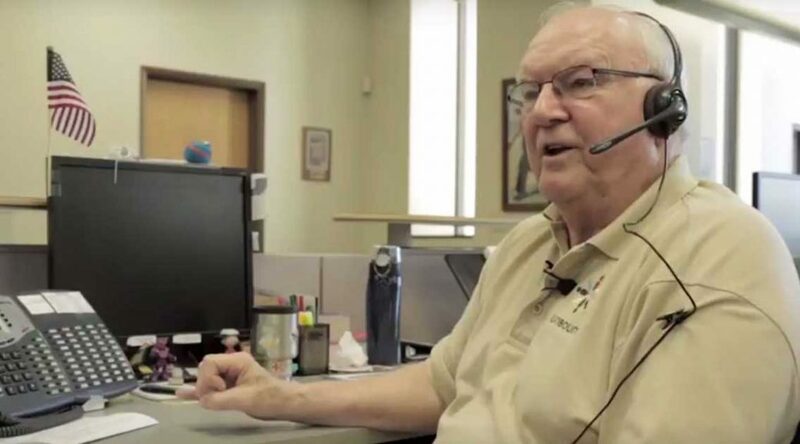 Watch the video to hear Gene’s story of taking 732 phone calls on his first day as our receptionist!